Need to surprise your coworkers? Want to disturb your friends? Or do you want to go to a costume party but don’t know what to show up as? Don’t be afraid to show your inner spiritual animal and get your own Magical Unicorn Mask. Go and show your true magical form as a mystical mane from a new world. 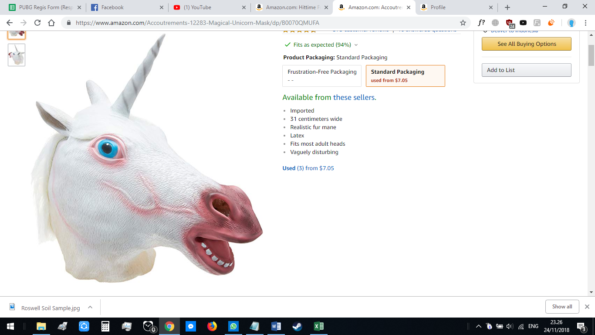 Show off the wonders of a unicorn and their You can wear this mask everyday at anytime of the day. 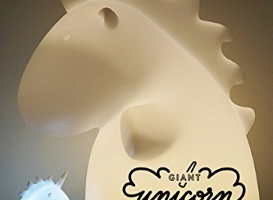 Since it is made from latex, this unicorn mask is durable and sturdy as it should withstand physical damage and sweating.